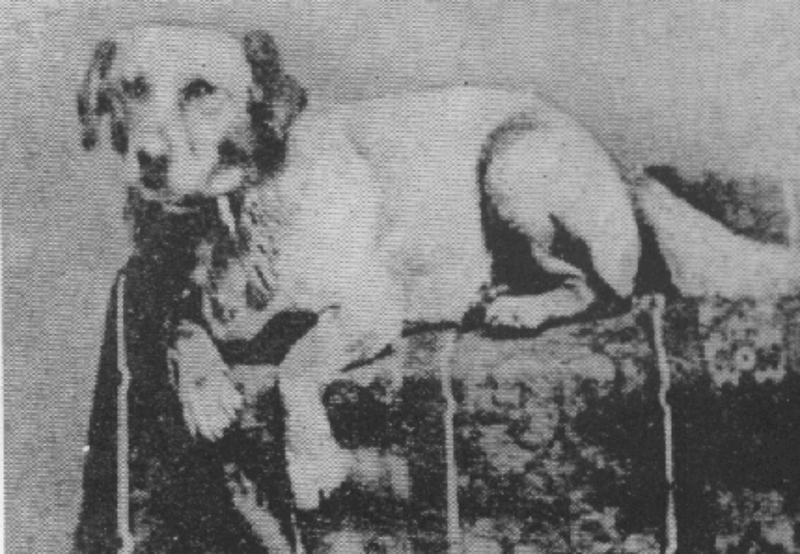 Abraham Lincoln’s beloved mutt Fido – the first Presidential dog to be photographed, and the reason Fido (Latin for “to trust”) became such a popular dog’s name (1861). A man holding his daily ration of food (125 grams of bread, of which 50–60% consisted of sawdust) during the Siege of Leningrad, 1941-1944. President Gerald Ford’s Puppy Attempts to Eat Christmas Tree Decorations. 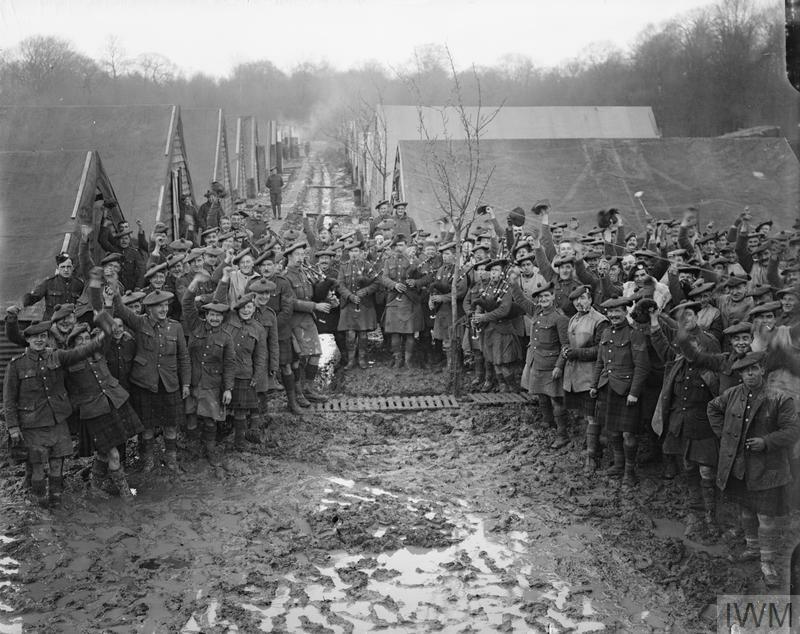 Troops of the Black Watch regiment celebrate New Year’s Day in France. Henencourt 1917. Czeslawa Kwoka, age 14, Auschwitz. December 1942. A woman smuggling weapons to the White Guard during the Finnish Civil War, 1918. 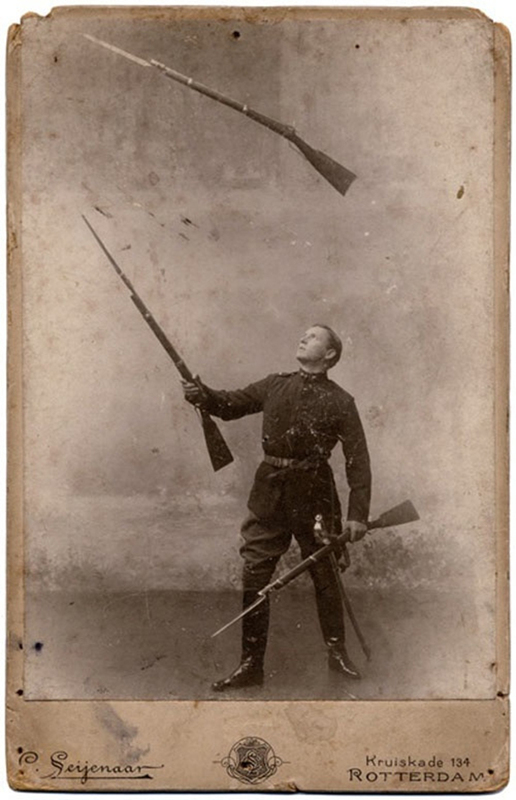 Famous performer Paul Conchas juggles rifles. He fired these off as he juggled them. c late 1890s. Edward Llewellen with the World’s Record Black Sea Bass (425 lbs. ), which he caught at Catalina Island, California (1903). 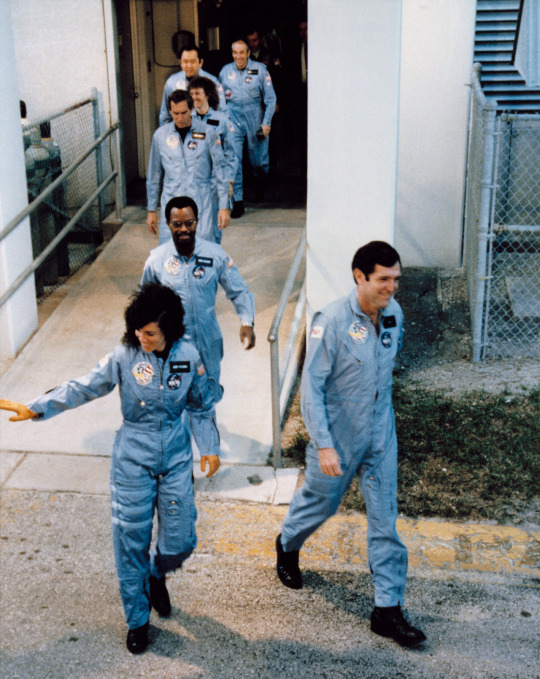 The crew of mission STS-51L on the way to board the Space Shuttle Challenger on January 28, 1986. The Historic Blizzard in North Dakota (1966). 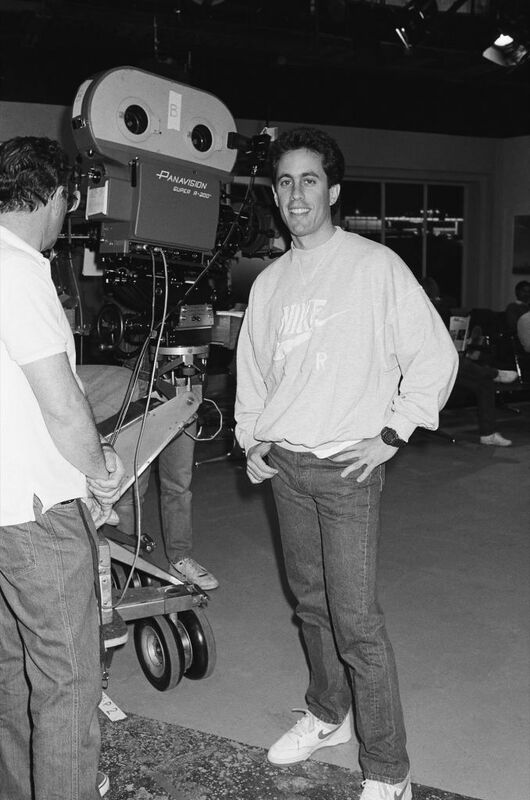 Jerry Seinfeld on the first day of filming “Seinfeld,” 1989. 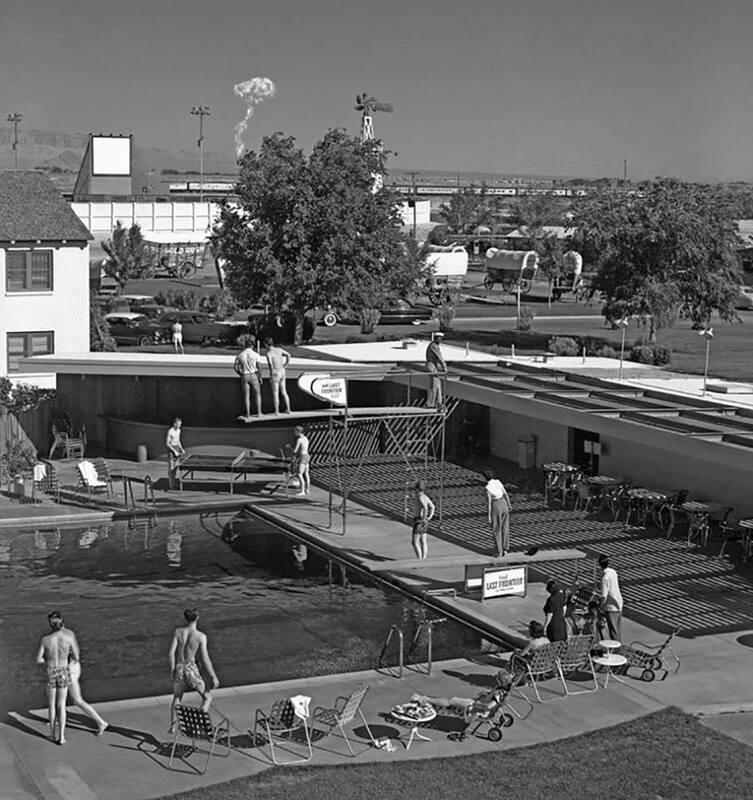 Morning swimmers in Las Vegas watching a mushroom cloud from an atomic bomb test 75 miles away, 1953. Maunsell army forts at Red Sands in the Thames Estuary, September 29, 1945. Convicted kidnapper Ted Bundy is led into the Pitkin County courthouse by Deputy Peter Murphy, left, and Rick Kralicek for a hearing in Aspen, Colo, by Mark Levy/AP, June, 1977. Tupolev Tu-144 supersonic passenger airliner, 1969. Municipal Bat Roost, disguised as a church steeple to attract bats (1914). United States Senate Pages having a snowball fight in front of the US Capitol in Washington, D.C. Jan 2 1925. 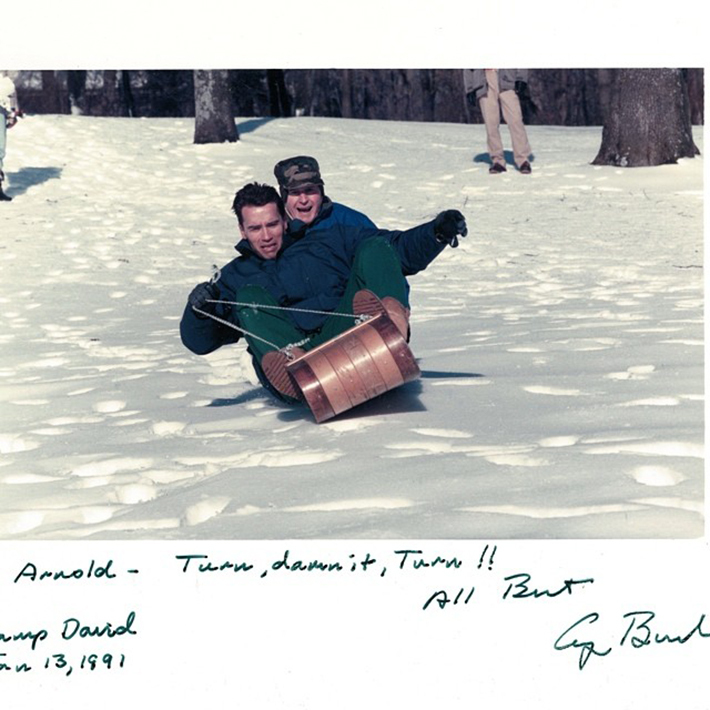 Arnold Schwarzenegger and President George HW Bush sledding together at Camp David on January 13, 1991. Ads from 1923 adorn a wall in Dublin, Ireland. The Nazi and Soviet Pavilions at the 1937 World Fair in Paris. 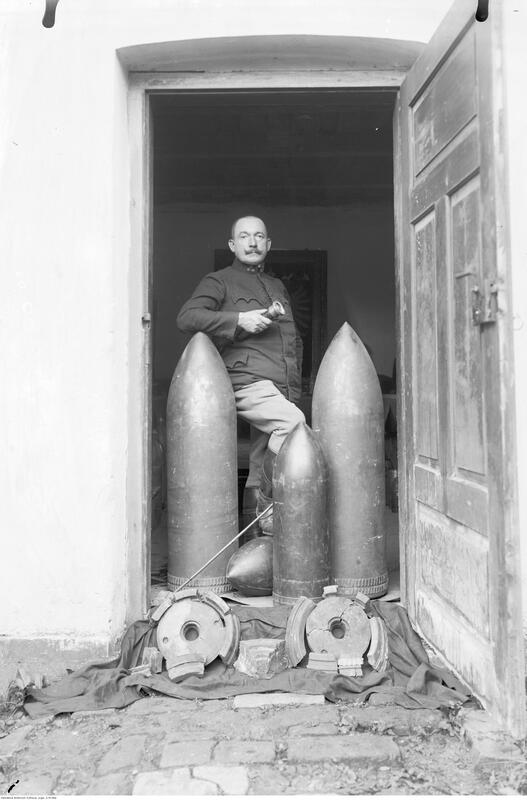 Austro-Hungarian soldier with artillery shells. Staniątki, Galicia, A-H empire, 1915. 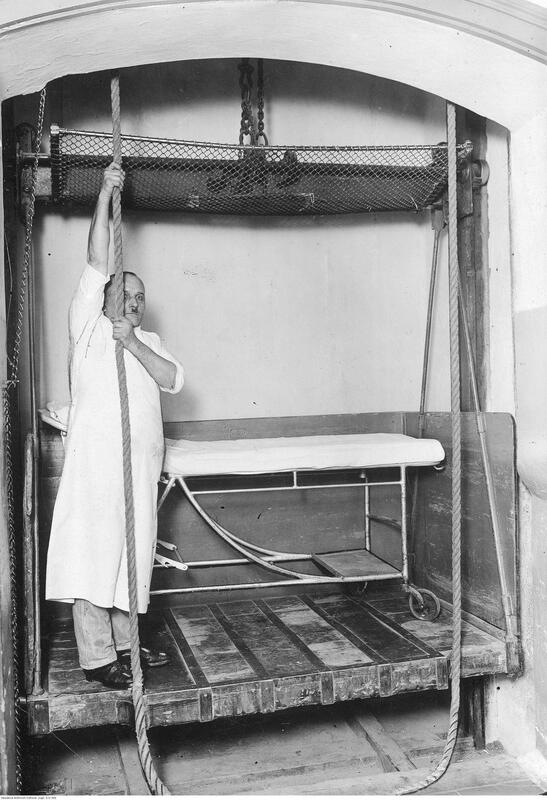 Manually operated hospital elevator. Kraków, Poland, January 1929.